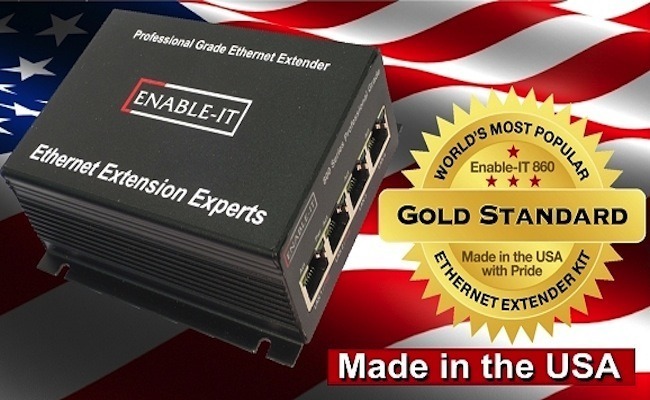 DECEMBER 2014 – Enable-IT Ethernet Extenders Expert recently announced updates for its main website and its other domain name sites to mobile optimized content for smartphones so it could better support its customers’ finding the right Ethernet Extender Or PoE Extender Solutions Fast. Most of Enable-IT’s customers are LAN technicians or field engineers that need current support documentation, live chat support, feature setup or contact data at a moment’s notice and are away from their computers/desktops. With the new mobile feature, they can now access the full resources including key documents and support form formatted in correct screen resolutions and layout on smartphone or tablet screens. Enable-IT customers love the mobile-designed website features and the performance it gives. 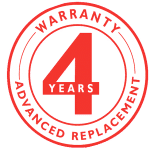 You can also find what you need if shopping for our factory-direct products with flat-rate shipping costs and expedited same-day shipping. Supporting smartphone screen resolutions, limited cellular data rates, focused optimized content is smart for all businesses, and we here at Enable-IT have decided that optimizing our websites to fully support smartphone and tablet users is the best thing for us and our customers. Starting off the new year, Enable-IT engineers once again refreshed the website core technology with a mobile optimized theme, plugins and cellphone friendly features. A new Product Selector has been added, new widgets for navigation, New Search abilities, superior performance in any bandwidth situation and simpler contact forms, chats and buttons to call us. Enable-IT does not share, disclose or sell any personally-identifiable information (such as your name, address, telephone number or e-mail address) collected online with other unaffiliated companies or organizations for non-Enable-IT marketing purposes. ENABLE-IT GUARANTEES YOUR E-MAIL PRIVACY 100%. YOUR INFORMATION IS NEVER SHARED.